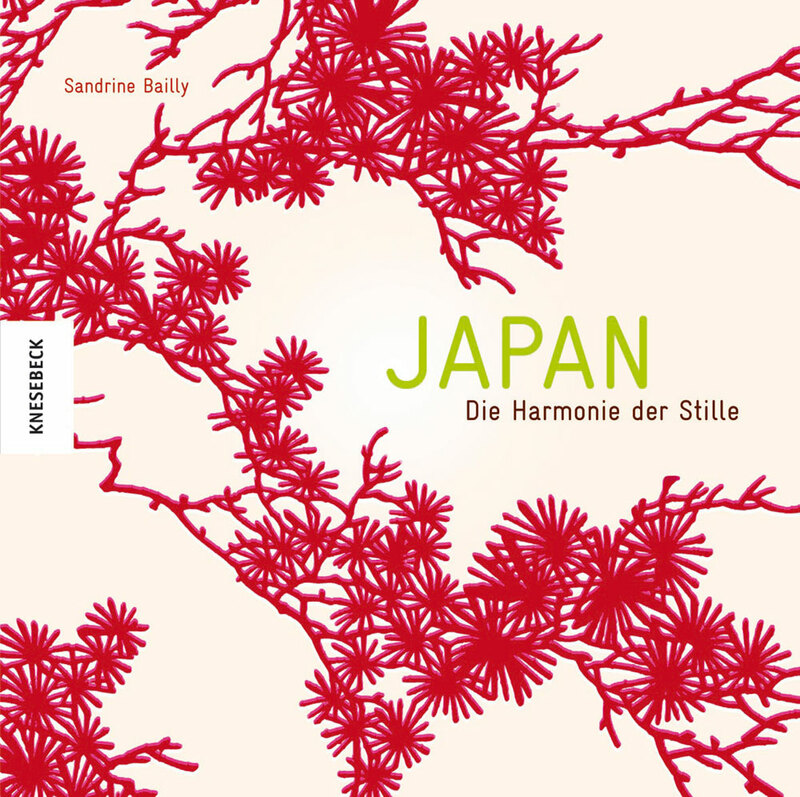 Sandrine Bailly created a wonderful book “Japan: Season by Season”. The combination and composition of visual and lyrical arts offers a fine and ethereal path for the readers eyes and spirit. You can even hear the sounds of dancing brushes share their liquid color with the waiting paper. Traveling through the seasons of the book is like a journey into life and time. 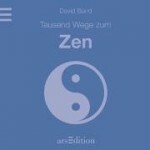 The physical weight and format of this book helps you to center and come back to earth (again). When you have some great friends, it can happen, that suddenly some perfect tea walks into your door, now add a few free hours and some fine hot water. Wonderful ingredients for a lovely time. “jade oolong” you could name a tea of the golden middle way, somewhere between green tea and black tea. 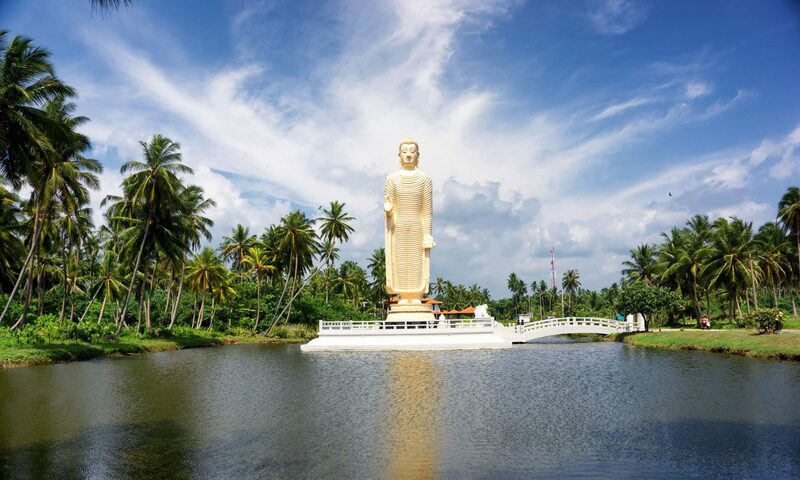 While enjoying the tea, for me, it was like walking into a transparent buddha made of jade and being totally surrounded by vapor. Inhaling this tranquillity did center my being and slowly brought me back into another reality where I hold a cup of tea in my right hand. Very ZEN. 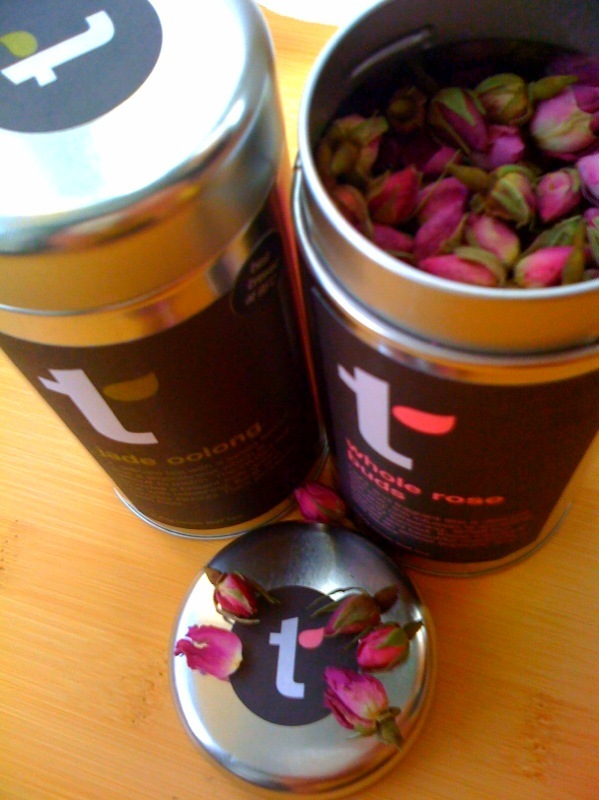 “whole rose buds”, well, if you ever heard somebody singing “I wanna lay you down in a bed of roses…”, this tea is the next generation. The smell of those lovely buds is simply fantastic. You might fall instantly in love with this “tea”, well I did. It took my a looong moment to realize that this amazing gift is meant to be tea. While brewing I felt like a perfume designer and alchemist. Drinking this essence was like diving into an ocean of roses. In a poetical way: liquid love. Thank you, for making such great teas! 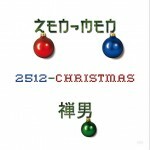 A few years back I was asked by some friends, if I could make music for the Christmas time BUT finally relaxing, in lounge style, in short: perfect to chillout in the (most times) not-so-relaxed December time… “2512-Christmas” by ZEN-MEN was born and just got nominated by JPF in 2009 for one of the best holiday albums. Its available as oldskool CD or at iTunes. Have a chillaxed Christmas time! “A Thousand Paths to Zen” by Robert Allen is a squared, small but thick book, or you could also name it a compressed source of inspiration and relaxation.